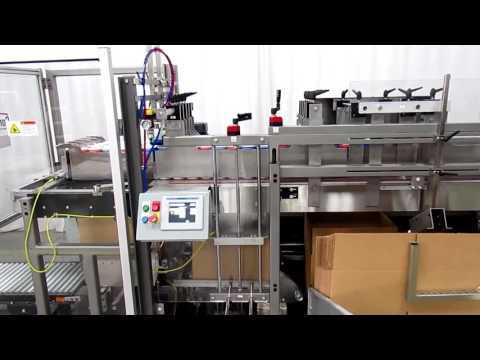 Case packing premium bottles of body and bath products on a high speed 2-EZ&reg;HS DP drop packer at 90-120 ppm / 25 cpm. 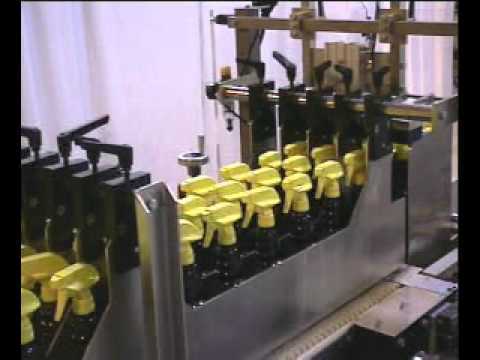 Watch as three lanes of personal care products enter a staging area before three bottles are case packed into two cases at a time. 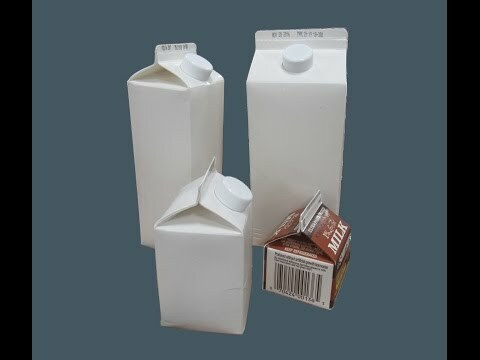 Various sizes of gable top cartons of milk products, single units and shrink wrapped bundles, are case packed into RSC cases up to 6 cases per minute. 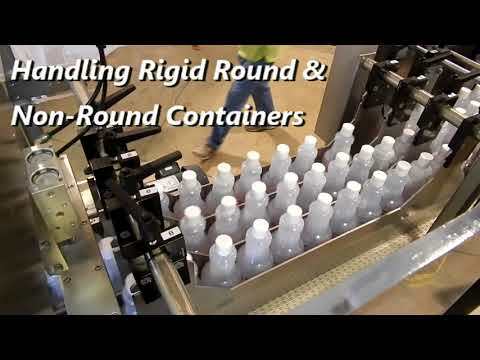 Erected RSC cases are turned in order to accommodate the pack pattern of pump top bottles of hand soap, that are being automatically case packed by a high speed Combi 2-EZ HS DP drop packer. 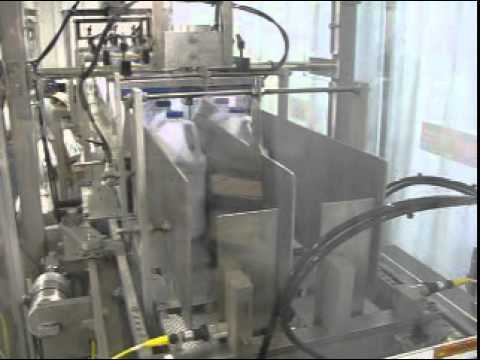 Combi is no stranger to providing the food industry with various levels of SSTL and NEMA 4 compliant washdown end of line packaging machinery. 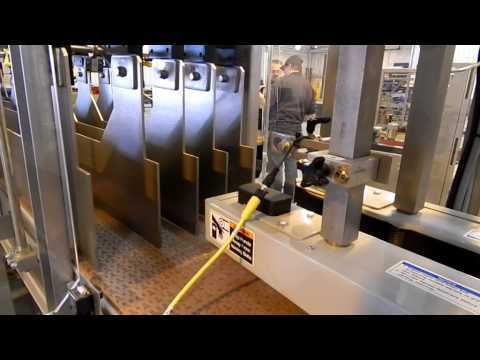 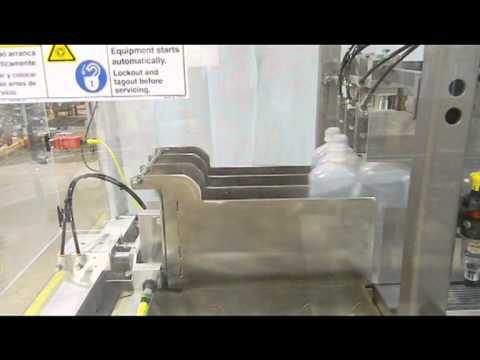 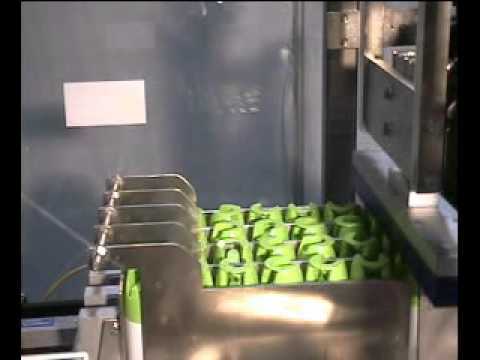 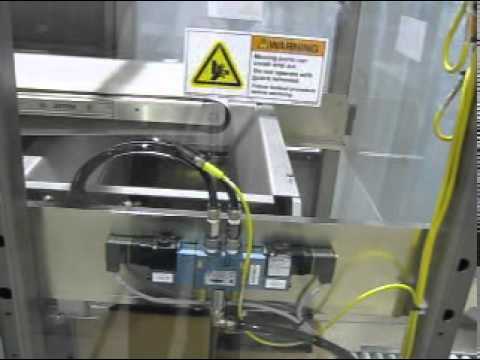 Watch as Combi case packs plastic bottles of pharmaceutical liquids with a Combi DPI drop packer at 240 bottles per minute while erecting RSC cases on a Combi 2-EZHS case erector. 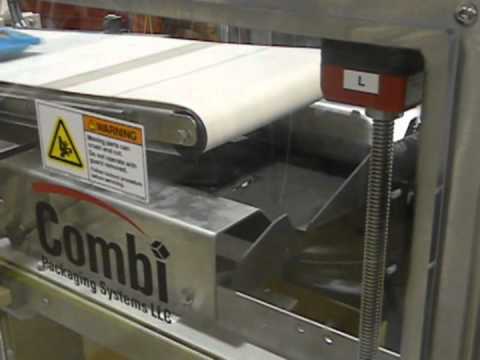 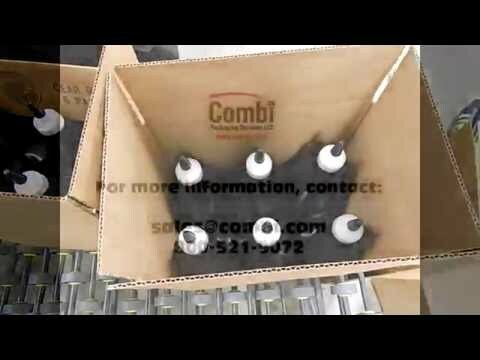 Combi's drop packing capabilities date to the earliest days of the company. 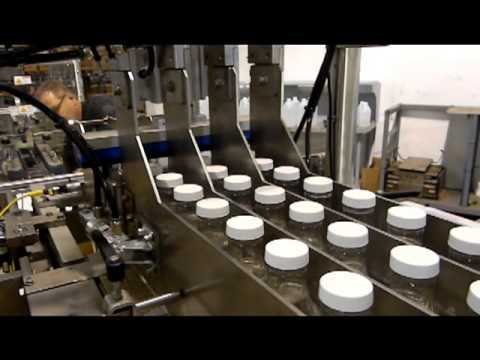 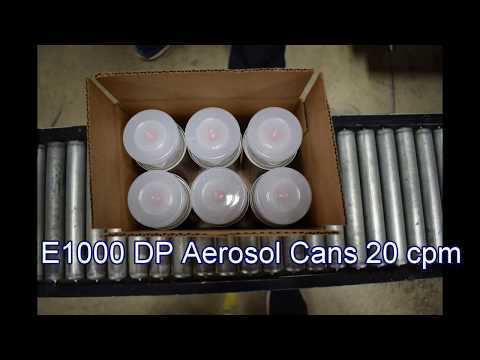 Watch as our 2-EZ HS DPI drop packer case packs bottles of pharmaceutical product simultaneously into two cases at a time. 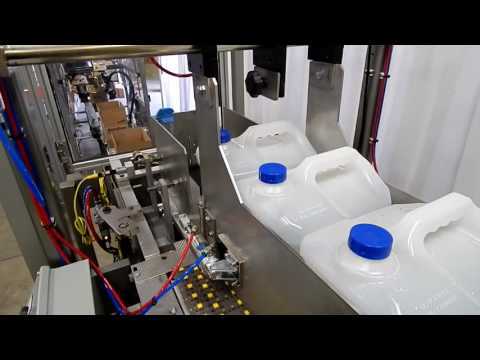 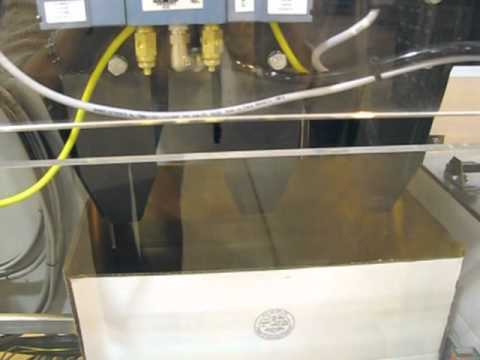 Watch as Combi case packs F style jugs of automotive liquids with a Combi DPI at 15. 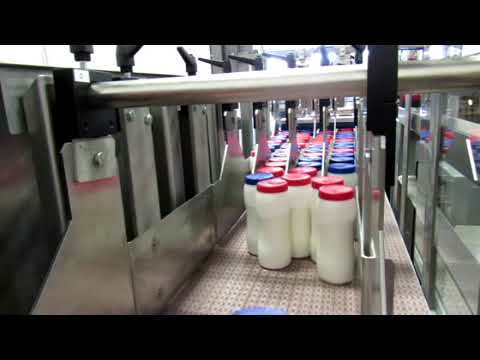 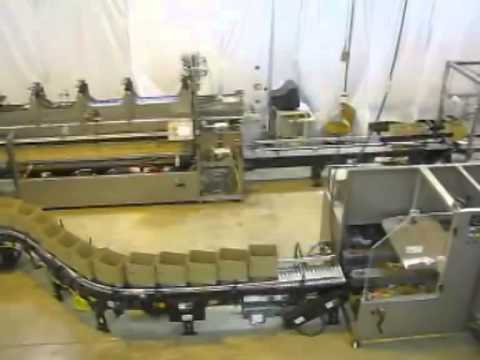 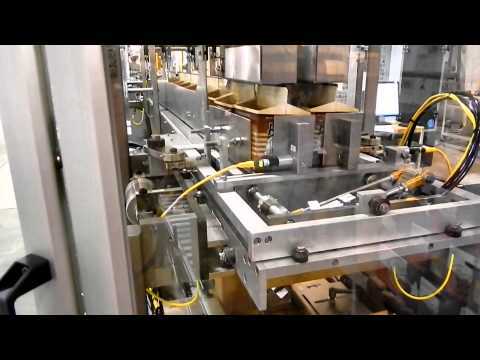 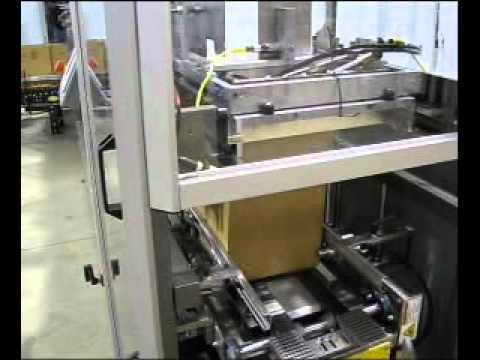 Case packing bags of soups and sauces with a Combi DP Pull nose conveyor. 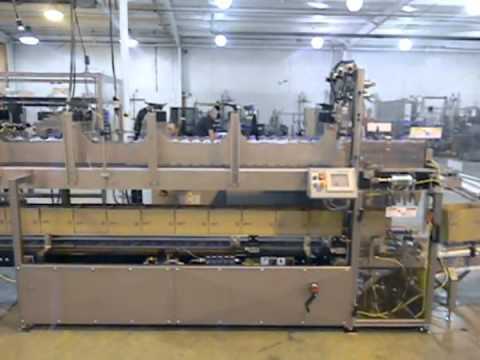 Combi provides custom flexibility unlike any other packaging machinery manufacturer. 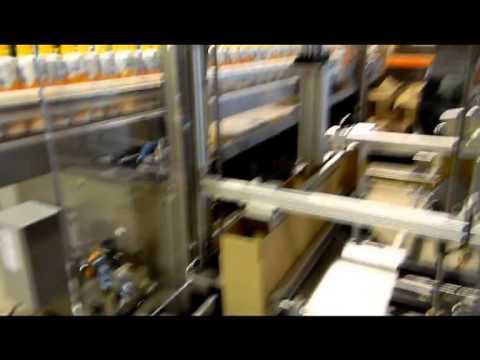 Combi provides an automatic drop packing solution for case packing bags of sour cream. 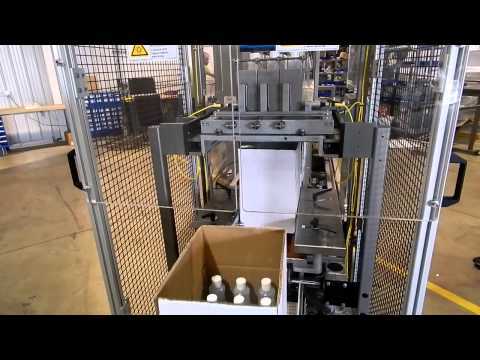 Combi now offers the beer industry custom carrier forming, carrier case packing and bottle case packing integrated all into one line. 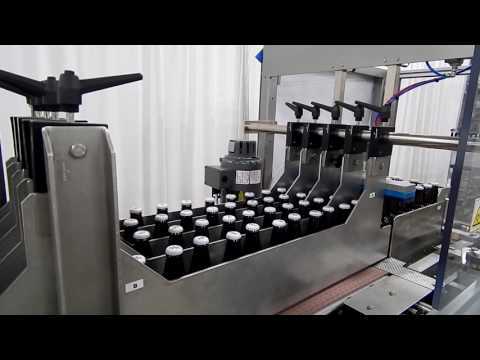 We are proud to be a member of the Brewers Association. 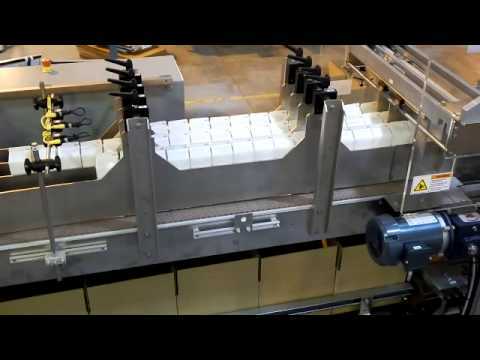 Combi offers honey producers automated packaging solutions with case and tray erectors, case sealers and case and tray packers. 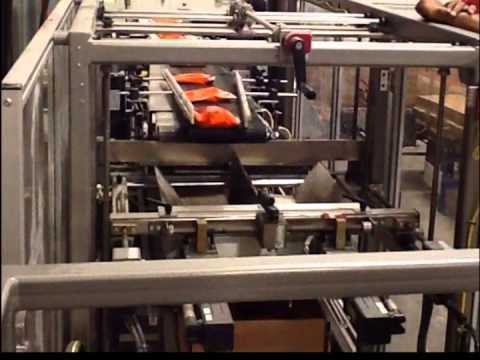 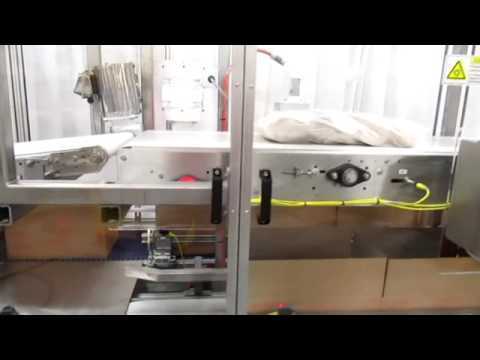 Changing over packing heads in a Combi drop packer is simplified using a Combi packing head cart. 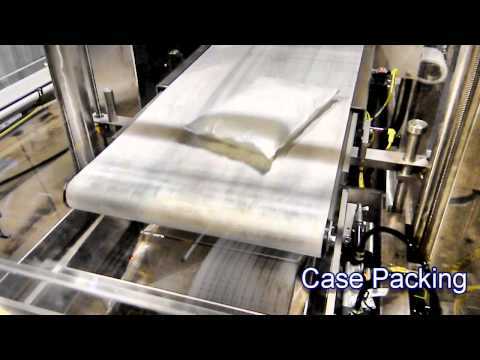 Bags of candy are automatically packed into cases on a stainless steel Combi DP Drop Packer at 40 bags per minute. 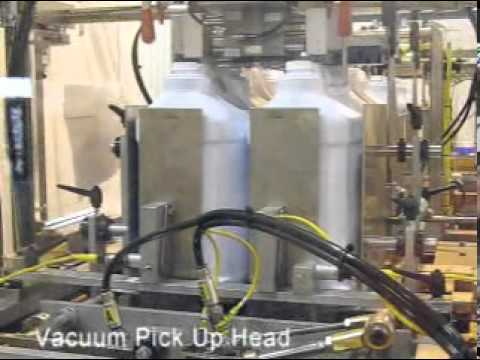 Gentle automatic case packing gallon cans with bales with vacuum assisted drop packing&nbsp;and Combi's&nbsp;soft-drop lowerator. 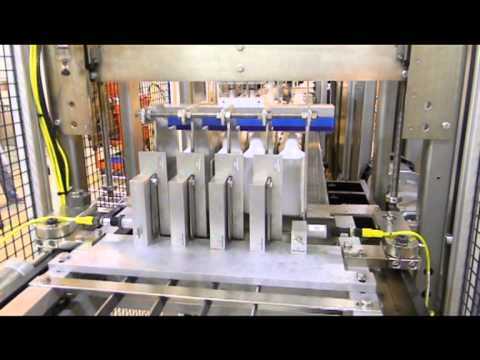 The Combi DPI is a top loading, stand alone case packer for packing rigid containers at high speeds. 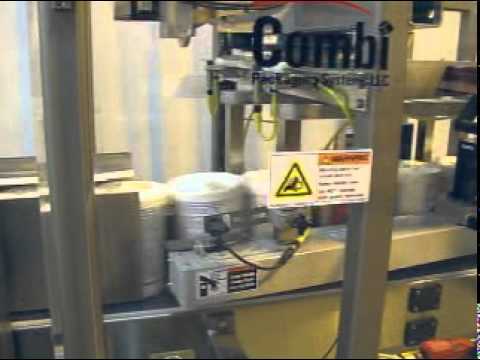 Combi provides gentle case packing of 500 ml and 1 Kg gable tetra-pack cartons of egg products into RSC cases at 60 ppm or 12 cases per minute on a Combi DPI drop packer case packer. 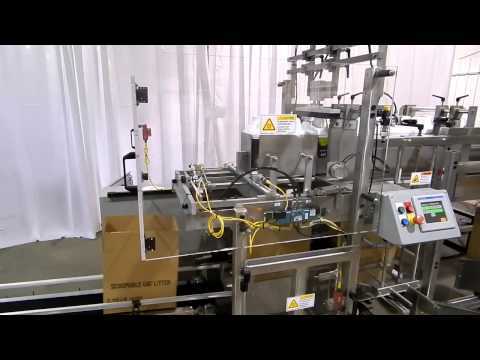 High speed case packing square plastic bottles of electrolyte pharmaceutical liquids with a Combi HCE case erector, DPI drop packer and TBS100FCXL automatic case sealer. 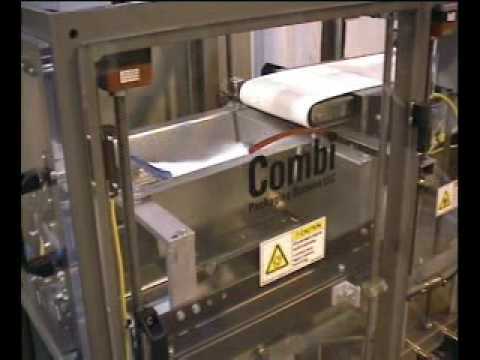 Combi is a leading supplier of case packing equipment to the pharmaceutical and nutraceutical industries. 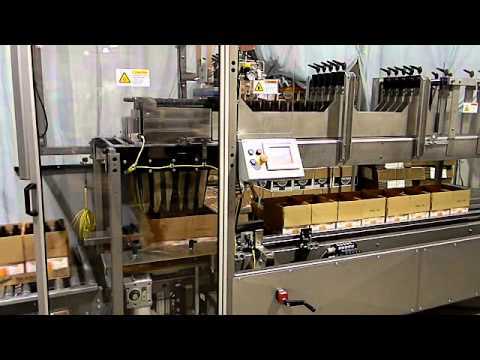 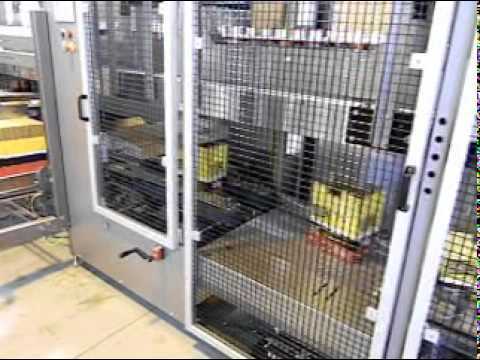 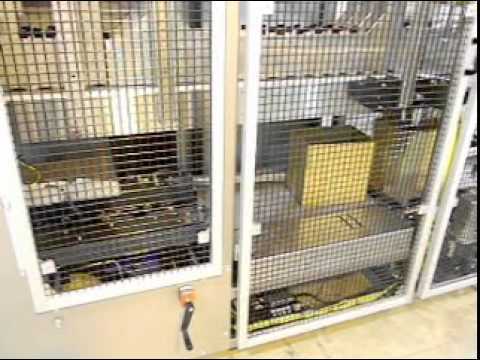 Watch as flexible bags of sauces and soups are automatically packed into RSC corrugated cases. 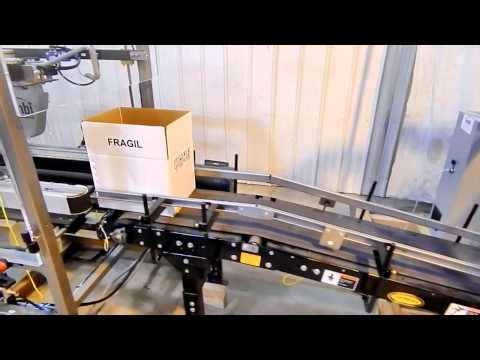 Combi drop packers are top load case packing systems for the widest range of rigid containers. 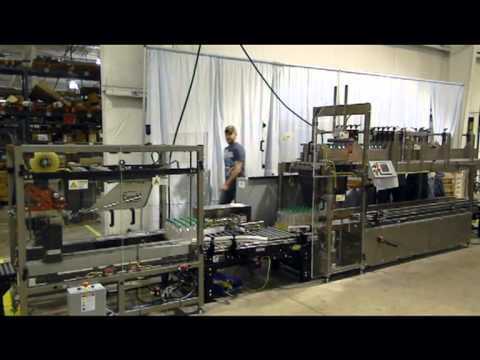 Combi DP drop packer case packing systems are built with integrated case erectors providing two case packing functions in one machine. 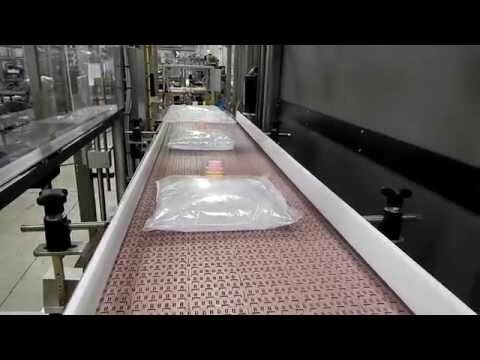 Watch this drop packing method of case packing canisters of coffee creamer and sugar. 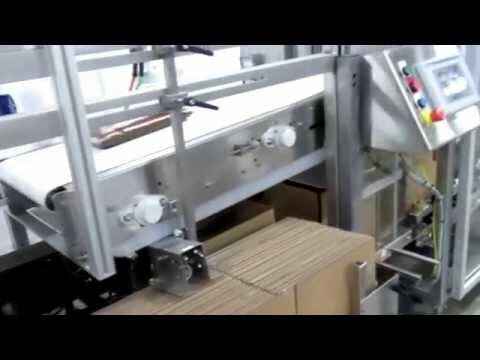 On a Limited Budget? 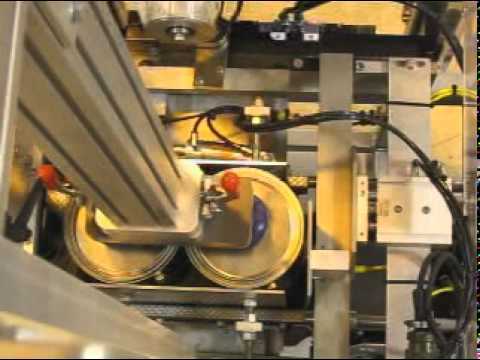 &nbsp;Extend the Useful Life of Your Combi Equipment If you are on a budget but would like to see increased productivity, extended machine life or upgrades, our rebuild program will provide you with reliable improvements.